Are you looking for a great way to prepare coffee V60 way? 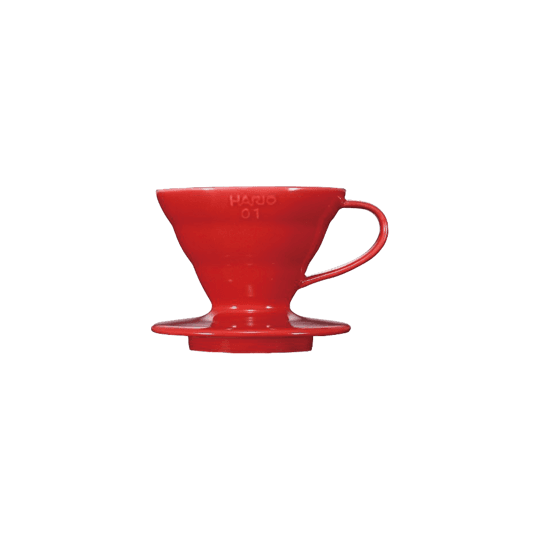 Why not brew some fresh coffee beans with the 01, 02, 03 size V60 range server using the V60 dripper. Once the coffee is brewed the server allows you to conveniently serve it straight away. 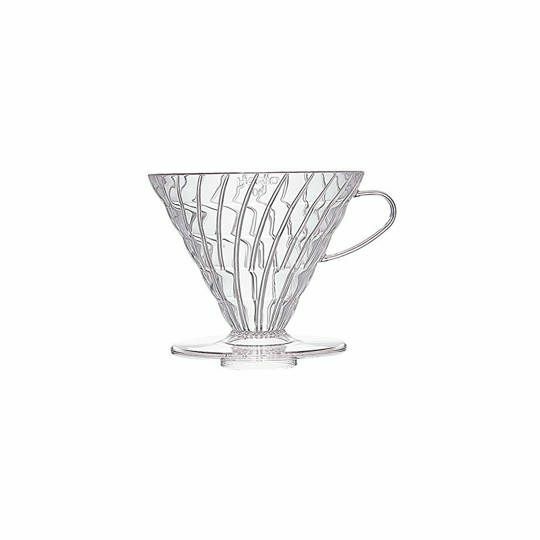 The borosilicate heat-proof glassware from Hario never fails to deliver. 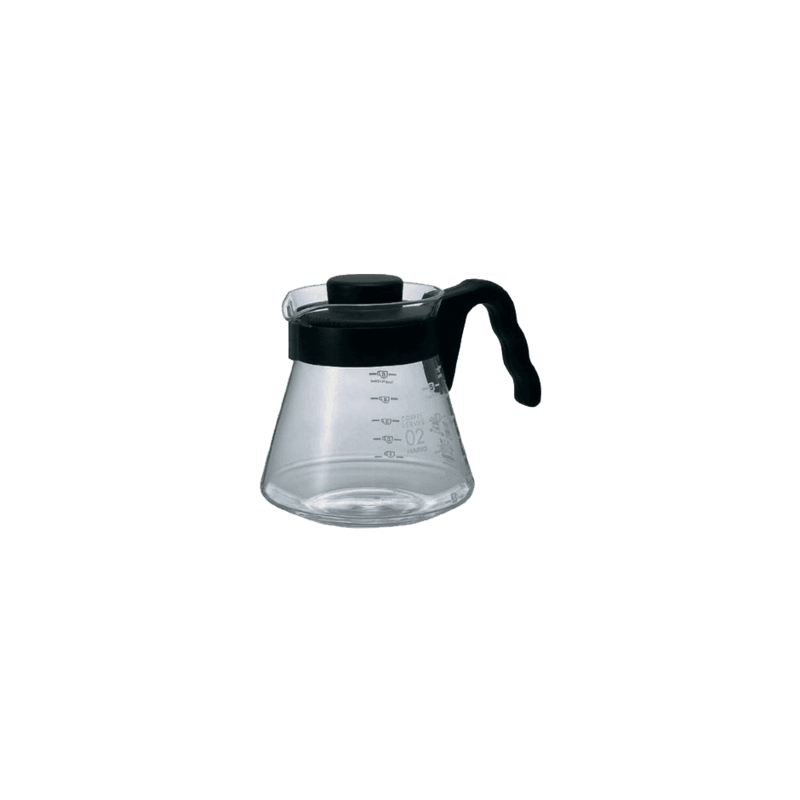 It has measuring markings on its body allowing you to precisely calculate servings in millilitres. 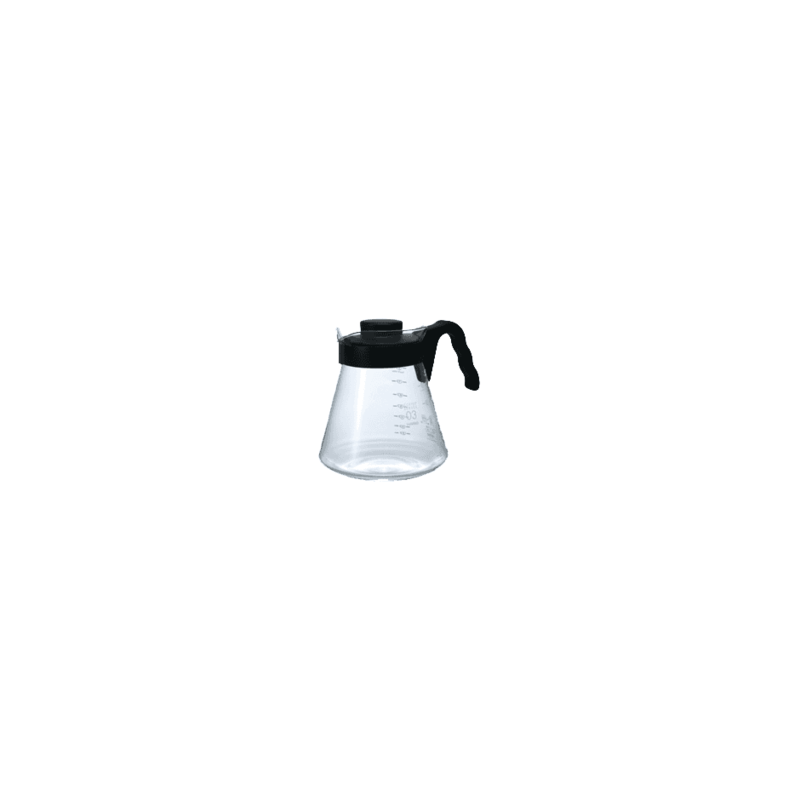 The black Hario server has a capacity of 450ml, 700ml, and 1000ml. 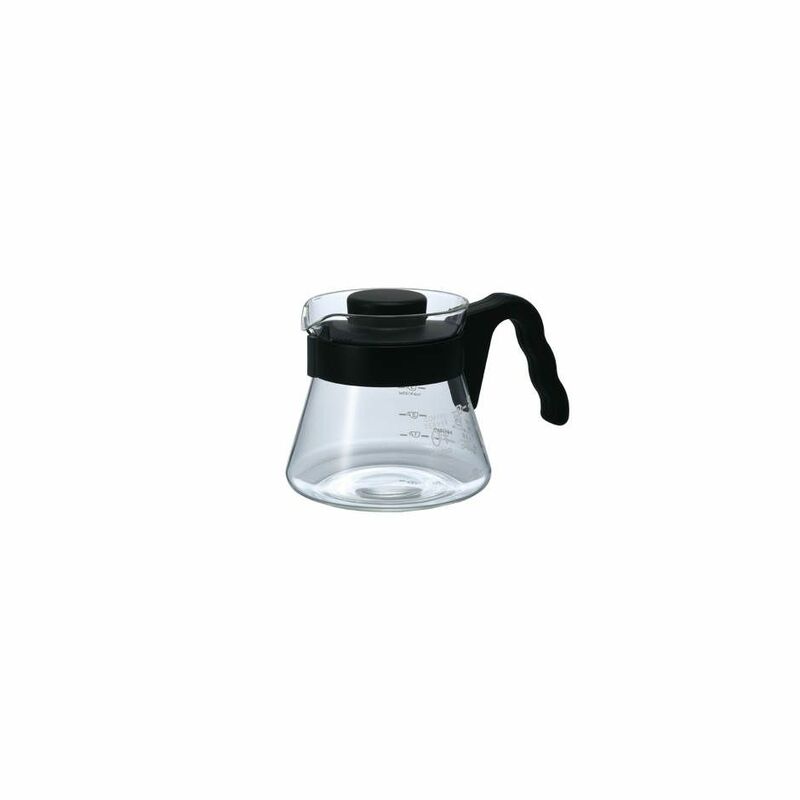 Well-built V60 range server has a plastic handle that is wrapped around the neck of the glass server and provides a secure way to serve. It has a smart plastic air-tight lid that allows you to pour even when the lid is securely closed. 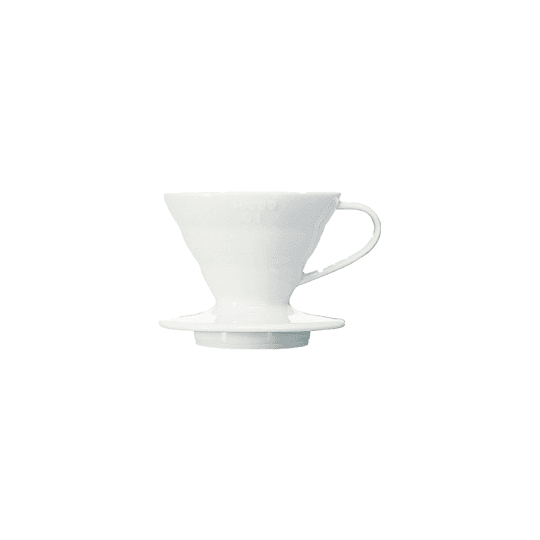 The Hario V60 server offers a great way to hand brew and serve coffee.